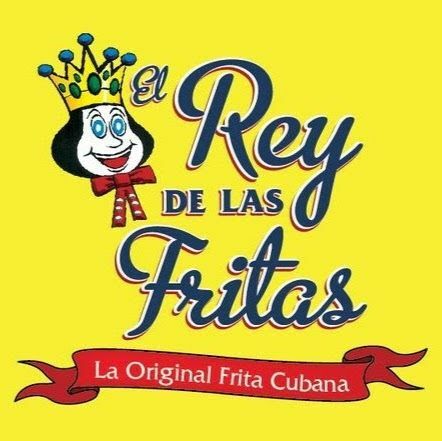 El Rey De Las Fritas - El Rey de Las Fritas is a well-known hamburger restaurant in Hialeah known for fritas, which are Cuban hamburgers topped with shoestring potatoes. Stop by today! Family owned and operated Cuban restaurant offering home cooked meals in Miami for over 20 years with 5 locations in Miami and growing. Known for our Cuban pizza and Cuban coffee.